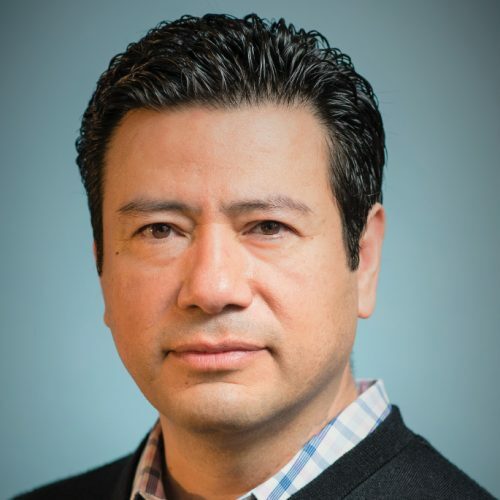 Sal Rodas is the Chief Product Officer for SleepArchiTx™ and the Executive Director for the Foundation for Airway Health. Mr. Rodas has over 15 years of professional senior level experience. Throughout his career, Sal has been innovating solutions and leading companies in the medical and dental sleep industry designed to help practices grow. His most recent assignment was as the Chief Operations Officer and then Chief Strategic Officer of a sleep diagnostics company. Previously, he led operations, sales, marketing and service efforts as the Chief Operations Officer for Space Maintainers Lab, an international organization with offices in the United States and abroad that serve the needs of dentists and orthodontists worldwide. During his tenure at Space Maintainers Lab, Sal presided over the SMILE Foundation – the educational division of the company – organizing seminars nationwide with leading lecturers in the dental community. Sal earned his MBA from Babson College, a Bachelor of Information Technology and served as a US Marine. All Sessions by Sal Rodas, M.B.A.